When your Subaru Forester Boxter engine loses a significant amount of power and needs a bunch of TLC, just upgrade to a forged EJ257. 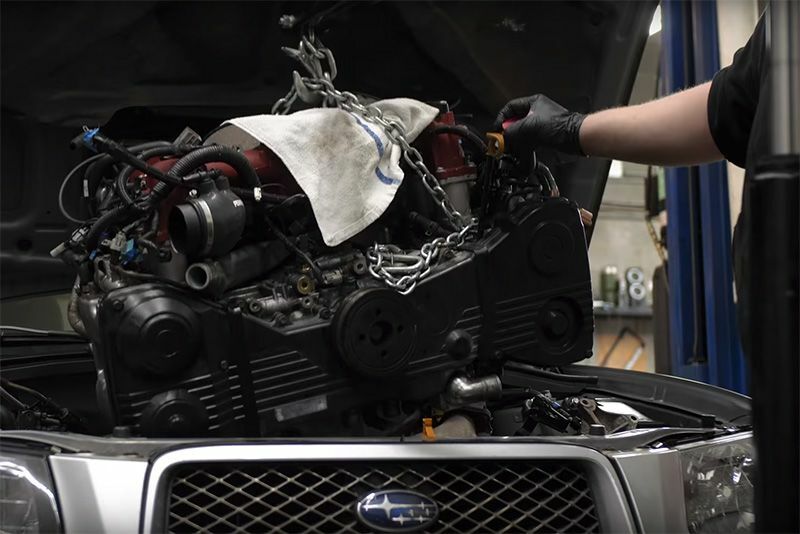 When Ben, from Gears and Gasoline, found his Subaru Forester losing significant amounts of power, he suspected it wasn't good news. However, he had a plan. With help from the guys at a place called Andrewtech Automotive, they stripped the engine to its bare bones, fixed or replaced whatever needed and popped it back in as a forged EJ257. He also installed a couple of upgrades which should deliver more power once the motor has completed its running-in stage but hit play on the video below and see how they got everything done.